Albert Einstein once said that when he was young, he found that his socks always developed holes. And – being his forward-thinking – enlightened self, rather than reaching for a darning kit, or even a new pair, Einstein simply stopped wearing socks. Which was all well and good for the physicist, but not something we’d suggest – for the sake of style, hygiene and, above all, comfort. And, what’s more, maybe Einstein just never found the right pair of socks. 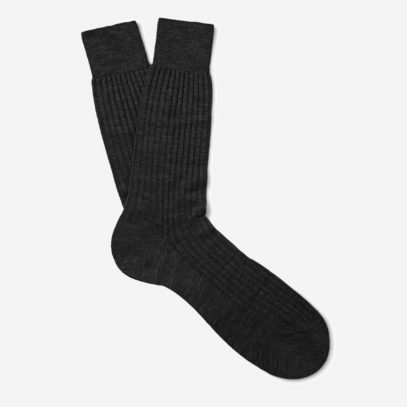 But, had he not given up on socks during his youth, and preserved with these woolly foot-warmers into his middle-age, he would have discovered durable and sophisticated sock brand Pantherella, when they were first founded in 1937. 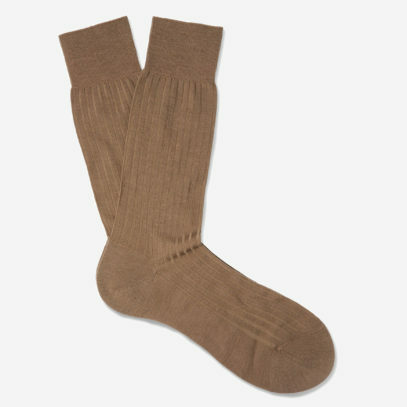 The company, producing the world’s finest socks in England for the best part of a century, didn’t become the fully-fledged brand they are today until 1945, when founder Louis Goldschmidt refused to produce one more bulky, bland sock and shifted his company into the luxury business – making lightweight, seamless, fancy socks instead. 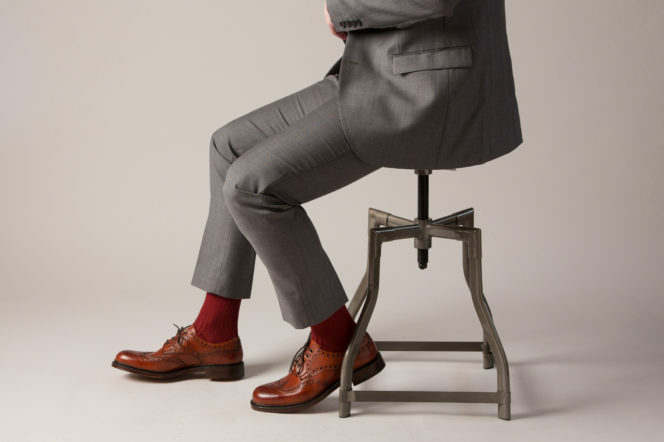 The demand was significant, Pantherella began to distribute globally and, today, they remain at the vanguard of provenance, design and quality in sock-making. 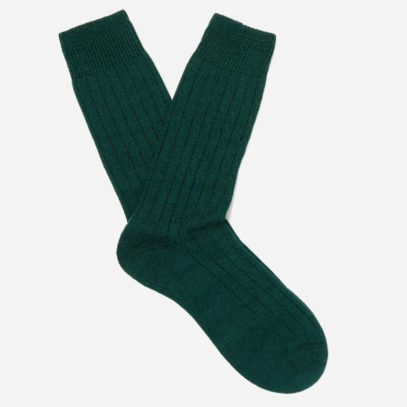 Our Pick of the socks is Pantherella’s Merino Wool collection. Expertly-crafted in the label’s family-run English factory, they are spun from durable merino wool-blend, tapped for its soft handle and temperature-regulating properties. 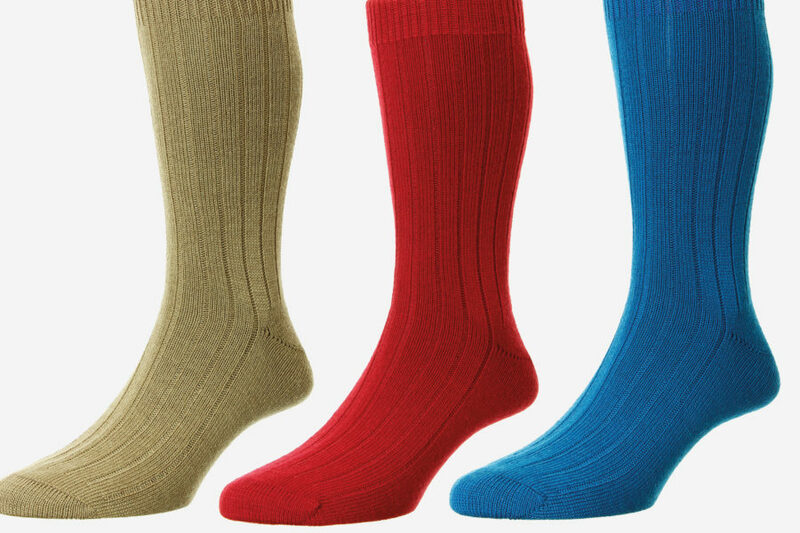 A classic style, designed with optimum comfort in mind, Pantherella stands out in the sock world as they don’t pretend to be anything other than your basics. They know socks are essentials, so where other brands spend time trying to reinvent the wheel, Pantherella have invested their time into creating the best of basics.